Hello, You’re only a few clicks away from a great deal. We specialise in providing an excellent personal service and the very best second hand wheelchair access vehicles around. 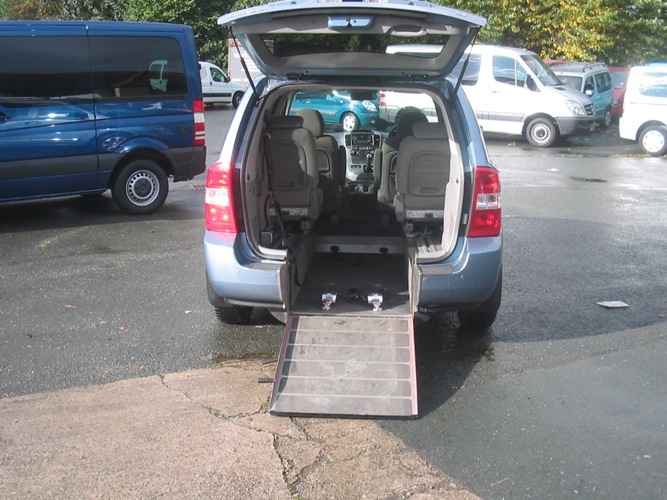 We have a choice of (wavs) wheelchair vehicles privately owned serviced, MOT'd and delivery arranged for a small fee. We know about used wheelchair disabled access vehicles, so look no further than ACR Car Sales and ring us today for the best deals. 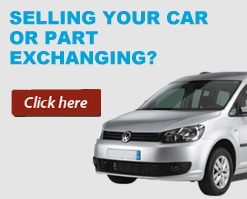 At ACR Car Sales we offer the very best levels of service. We pride ourselves on the knowledge of our cars and finding the right one for you.For great deals on used cars in Batley, trust ACR Car Sales to give guaranteed customer satisfaction.